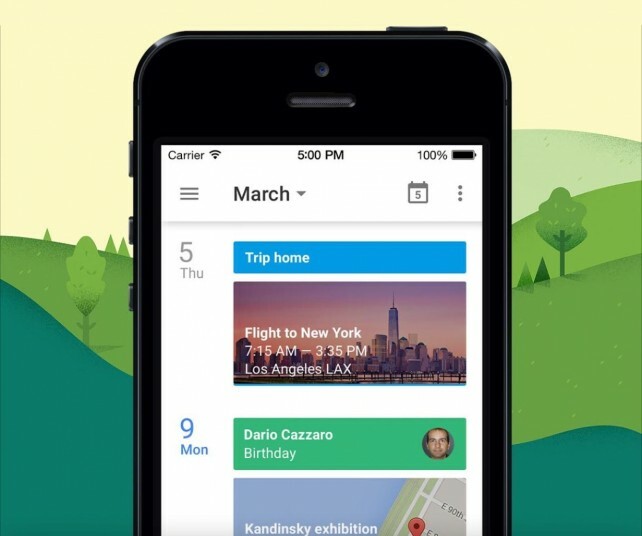 If you’re like most of us, you rely on Google’s calendar to keep track of your busy schedule. After years of trying as many third-party apps as I could find, here’s why I finally went with Google calendar app and why it should also be your favorite calendar app. There’s nothing worse than forgetting to pick the kid up from soccer practice or missing a lunch date with the girlfriend, let alone being late to that important meeting with the boss. Calendars and scheduling are an unfortunate part of modern life. Thankfully, Google has made the complex much more simple with its online calendar tool. 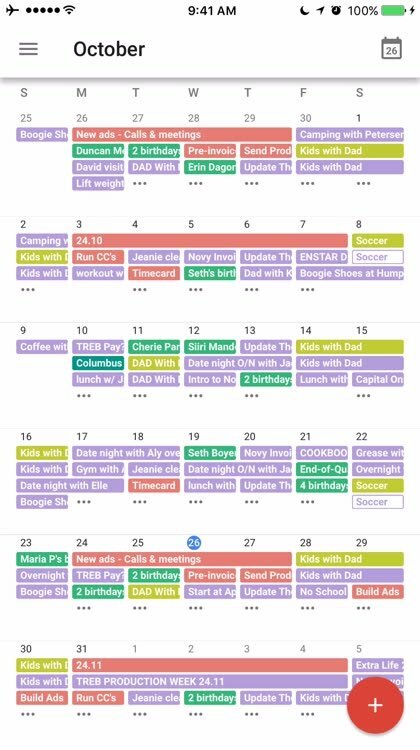 You can keep your own personal schedule and add an infinite number of other “calendars” that you can then color code to keep track of a busy life. Sharing is much easier with Google Calendar too, both giving and receiving. I’ve got calendars shared with other individuals, my entire family, and with groups like my summer kickball team. Chances are, these days, people use Google for at least email; if they’ve got that, sharing a calendar with them is a breeze. This *is* Google Calendar, through and through. The other unavoidable fact of modern life is that we’re on the go much of the time. My teenage kids have iPhones so I can keep track of them via Find Friends and Messages. I can make plans with loved ones in a matter of minutes — and then I can revise those plans as we go. 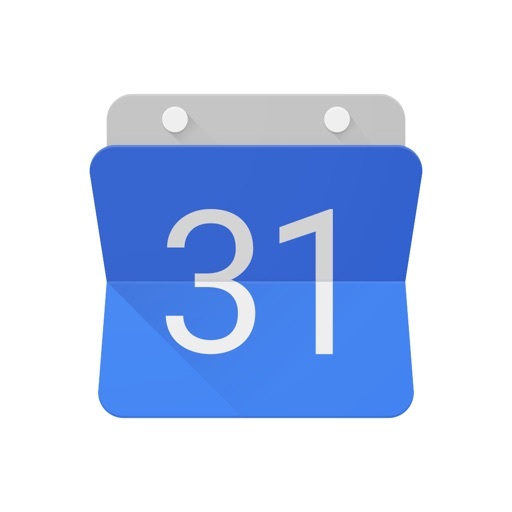 Until Google Calendar came online as its own app, I tried a ton of the third-party apps out there, with some good success. Fantastical, for instance, does a great job with natural language requests, letting me say, “Lunch with Joe at noon next Thursday,” and it will parse that into an actual event and drop it into my schedule. 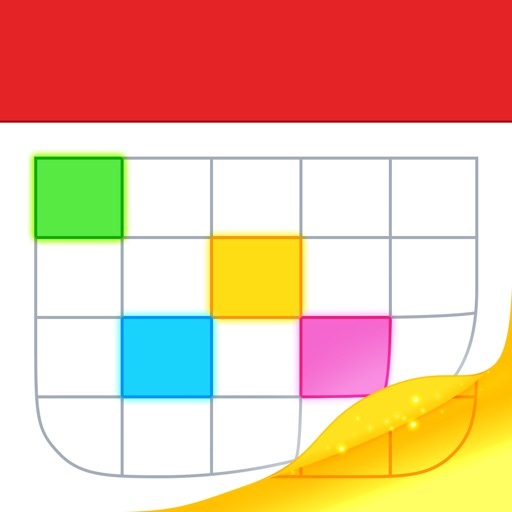 Calendars 5 is another great third-party app, too, with nice layouts to see what I need to see. 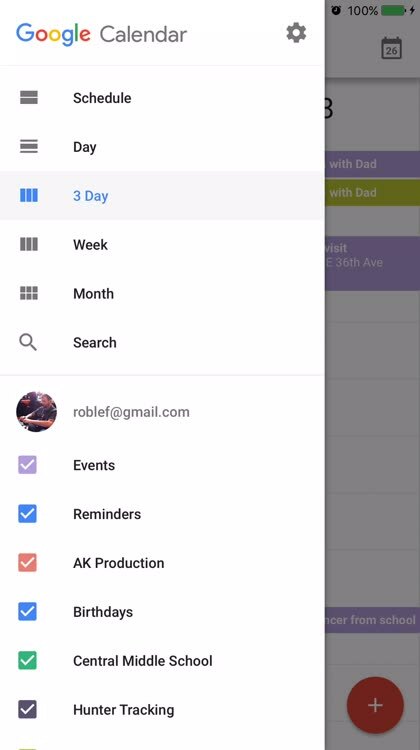 These and other apps connect with Google Calendar online and bring those events into the third-party apps’ own particular layout. And, for me, that’s the deciding factor: I’m very visual. I want a similar layout on my Mac and on my iPhone. Different device, same visual layout! Google Calendar came out as a native iOS app in March 2015, but I really didn’t discover it until this year, and boy what a difference it’s made in my life. 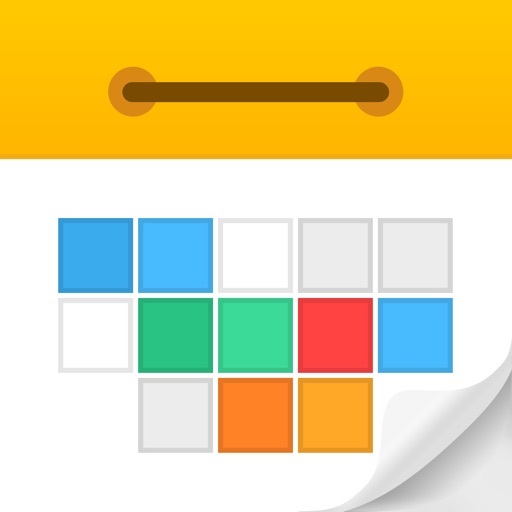 You can view your calendar in many different views: Schedule, Day, 3 Day, Week, and Month. These all do what exactly what they say they do. Being able to look at my schedule for the day and then turn my iPhone to landscape orientation to see the week ahead is a fantastic feature that lets me keep an eye on both micro and macro calendar events. It looks just like the Google Calendar web version I access via a browser on my Mac, too, so I don’t have that extra cognitive overhead of trying to parse how a different app wants to display the various calendars and colors I’ve set up and rely on. 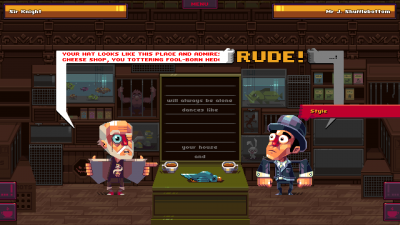 The iOS app goes one step further than the web version, too, which really floats my boat as a visual person. Some of various activities I have scheduled in a particular day get an illustration behind them to really help them stand out. Lunches get a picture of, say, sushi, while soccer practices get a little soccer ball. Events that are connected to a location get a little map preview in there, automatically generated without any extra work on my part. I haven’t found anything on the web version of Google Calendar that I can’t do within the iOS app. 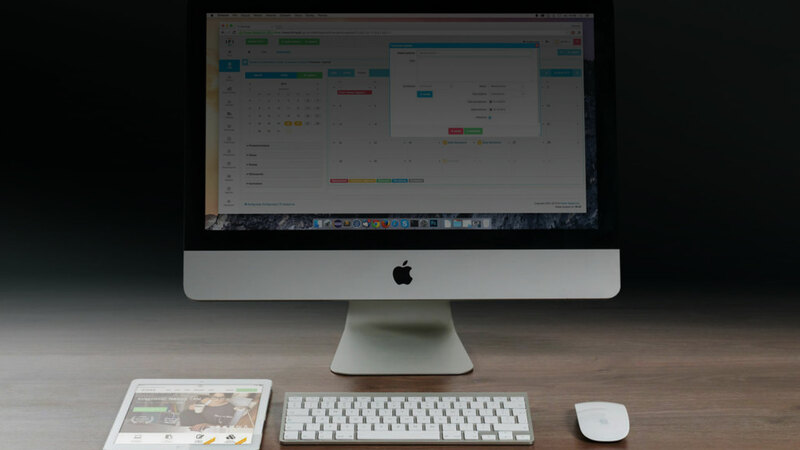 It’s fully integrated with location, search and whatever else you need to fully populate your events and make sure you get to where you need to be at the right time. Because I use Google Calendar exclusively, there’s no reason I’d need to use a third-party app again. 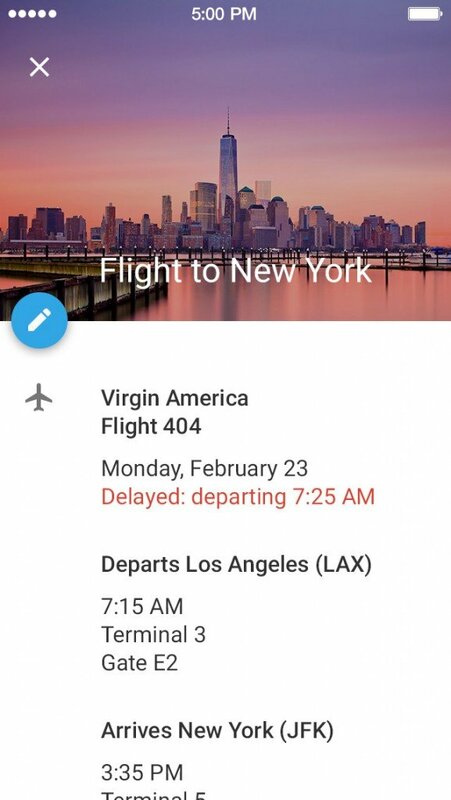 This is Google Calendar, through and through, and the team keeps updating the app to keep it current with all the latest calendar features, brought right to your mobile device. This is why it’s my favorite calendar app. Sure, if you want a particular feature that only a third-party app can provide, feel free. I use Fantastical still to dictate events and have them placed into my Google Calendar. 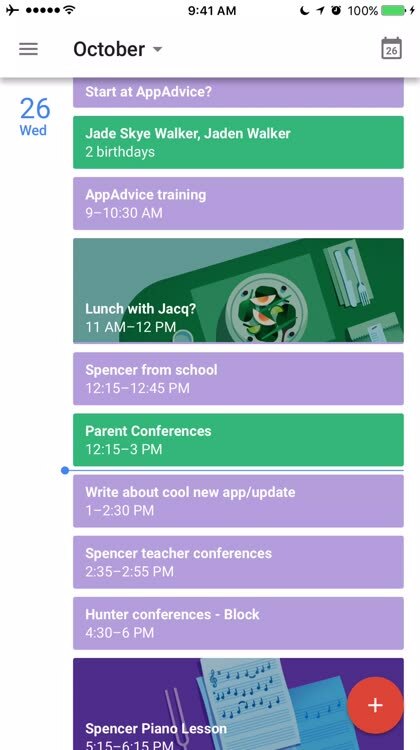 But when it comes to the app I use every day on my iPhone, the native iOS Google Calendar, straight from the Google mothership, is the best app out there. It looks and works the same way Google Calendar works on the web, and that’s the way I like it. Why mess with sync and permissions and then learn a new layout when you can just use Google Calendar right on your iPhone the way it was intended? 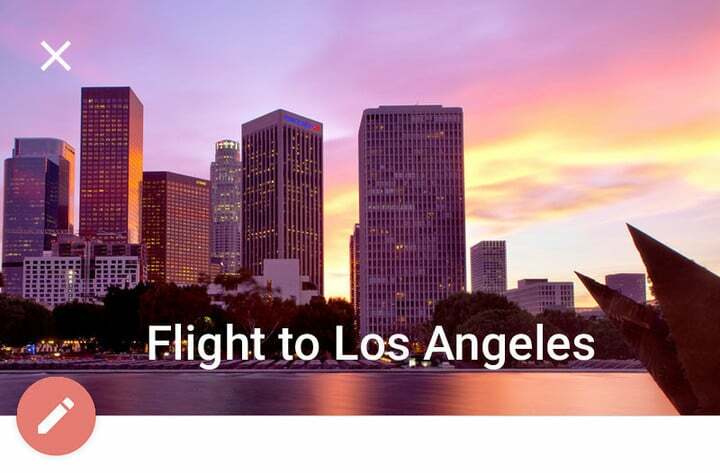 Swipe between months to get a bird's-eye-view; tap the calendar to drop back to today. 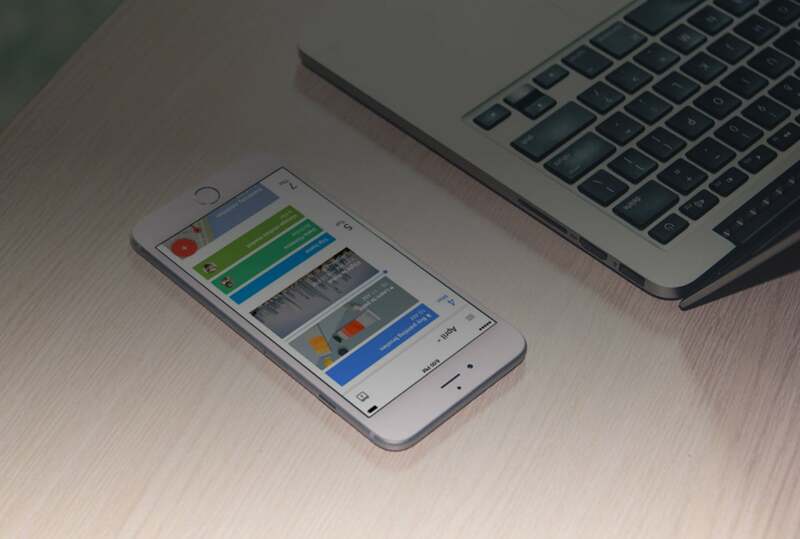 The iOS version of Google Calendar will drop some images that fit with your calendar events. You can view, search, and add events to your calendar with ease.